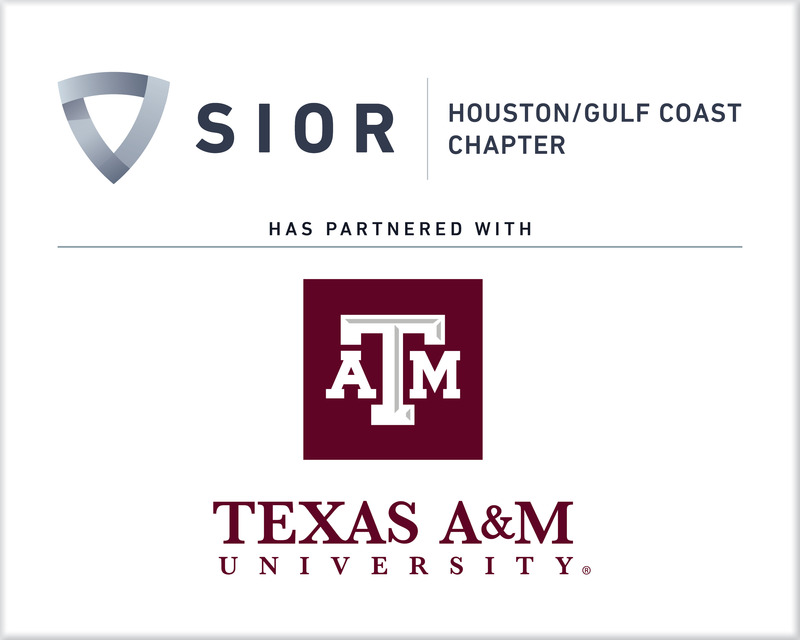 The SIOR Foundation, SIOR Houston/Gulf Coast Chapter, and Texas A&M University have formed an educational partnership providing graduate students $24,000 in scholarship grants. Three $8,000 scholarships will be awarded yearly to students enrolled in the Master of Real Estate program in the Mays Business School at Texas A&M. The scholarships were made possible through the Foundation's Matching Scholarships program. 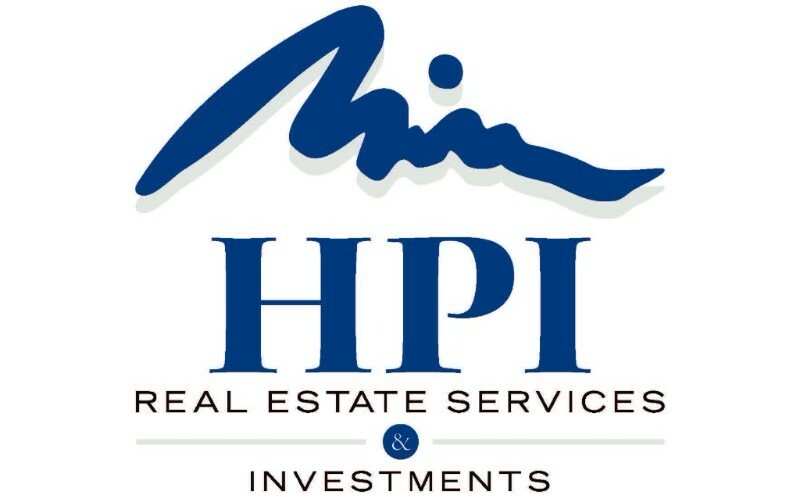 The chapter contributed $6,000, matched by the SIOR Foundation for a total contribution of $12,000, and the Mays master of real estate advisory board provided $12,000 in matching funds for a total scholarship fund of $24,000. Read more about the new scholarships with the Mays Business School of Texas A&M University. 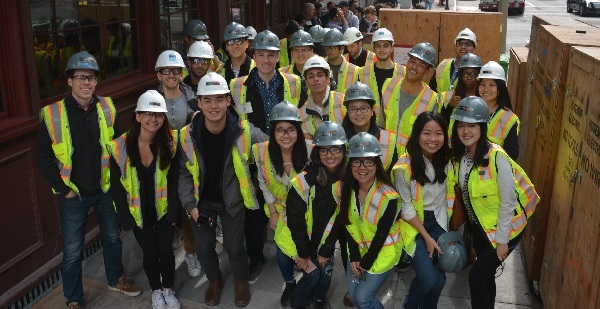 Forty-seven students from the University of California at Berkeley's Fisher Center for Real Estate and Economics joined SIOR Northern California Chapter members on March 9 for a tour of some of the Bay Area's major real estate projects. The tour took the students through industrial, office, and mixed-use projects, and gave the students access to existing professionals that spanned industrial and office brokers, developers, a major commercial contractor, and an architectural firm. The event was sponsored by the SIOR Northern California Chapter, and in part by Chapter Matching grants from the SIOR Foundation. The tour is a follow up to SIOR's first event with the UC Berkeley that featured a "town hall" career development panel with SIORs, developers, and students as panelists. The chapter and Foundation are also sponsoring similar programs and scholarship grants with Sacramento State University. Nearly 40 SIOR members and event sponsors from across the U.S. gathered Feb. 8-10 in Park City, Utah for the inaugural SIOR Northwest Regional Conference. The event featured numerous networking opportunities and educational sessions, including keynote speaker Lonnie Mayne, Founder & CEO of Red Shoes Living. The SIOR Foundation sponsored the conference as part of its Small Chapter Development Program, which provides unmatched grants up to $5000 to qualifying SIOR chapters in the beginning stages of developing educational opportunities for its members and other professionals in their local market. 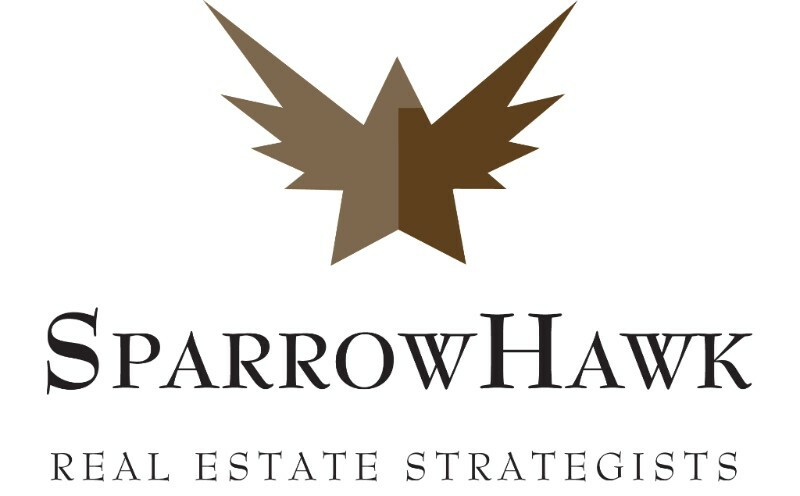 Planning is already underway for the 2019 SIOR Northwest Regional Conference to be held in Sun Valley, Idaho. Tickets are now available for the the 2018 Great Escape Giveaway on April 14, 2018 at SIOR's Spring World Conference in Austin, TX. 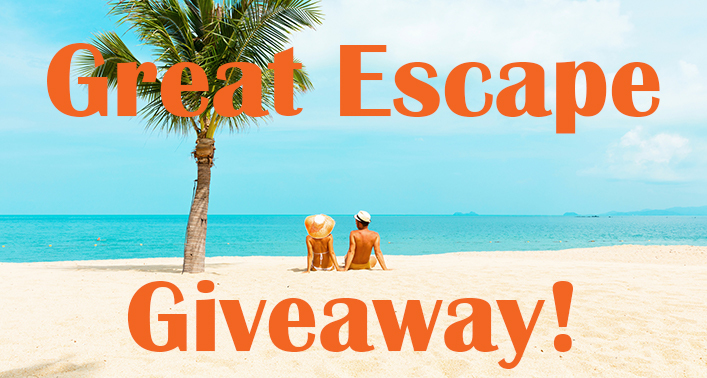 Three lucky winners will receive a $5,000 voucher to design their own "Great Escape." You do not have to be present to win. Download the ticket form for more information. Copyright © 2018 SIOR Foundation, All rights reserved.